Completely Renovated 3 Bedroom Home! 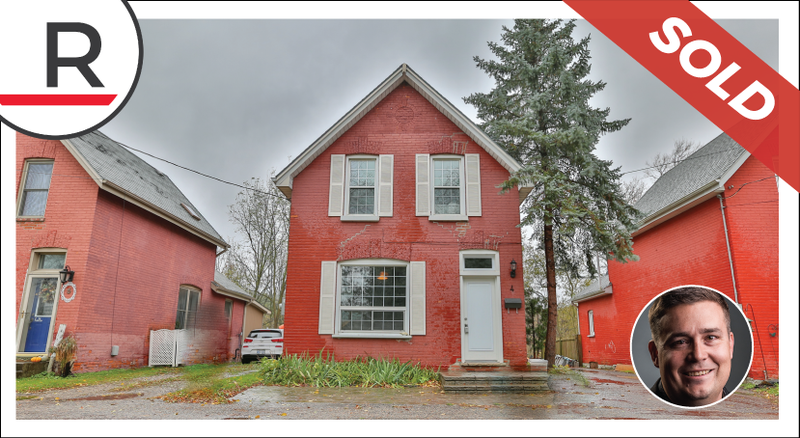 Completely renovated 3 bedroom home that backs on to walking trails in West Brant. Freshly painted throughout. All brick home with updated windows and flooring. Walking distance to schools, shopping and nature. Living Room: 18'0" x 11'0"
Dining Room: 14'0" x 11'0"